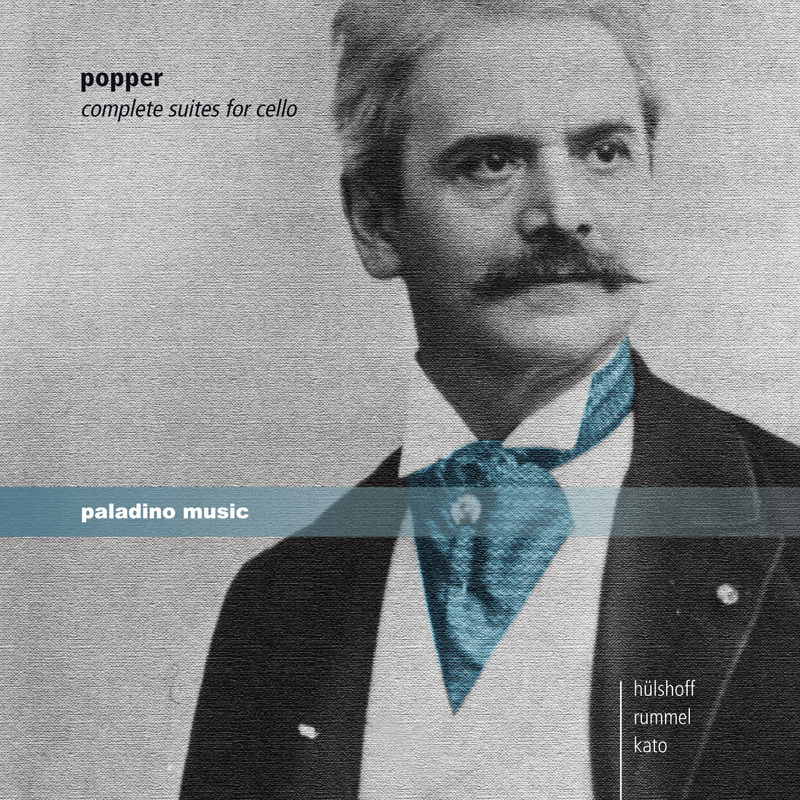 Oh well - as if I had not done enough Popper in my life already, my dear friend and colleague Alexander Hülshoff and I embarked on the Popper journey in 2012. It seems as if there is a lot of work to do as most people only play a very small selection from Popper's 76 works, most of which consist of more than one little salon piece ... Having played the duo suite op 16 for a number of years, we finally managed to properly record the piece. "Im Walde" has been one of my favorite things to include in recital programs for a long time, but the op 69 and Waltz Suites were real discoveries.